Meet Brandon M. Gladstone | Woodbridge Personal Injury Attorneys | Becker, Kellogg & Berry, P.C. 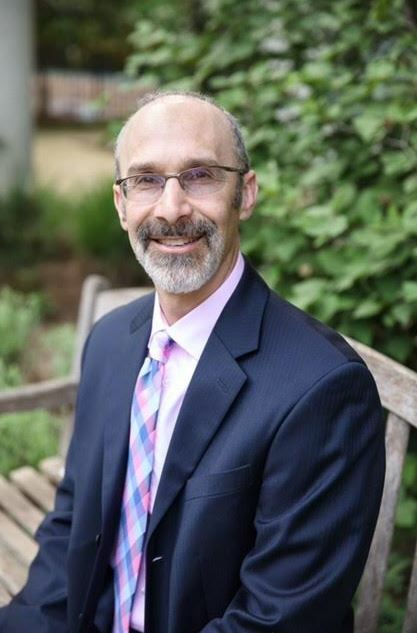 A seasoned attorney, Brandon M. Gladstone is the managing personal injury lawyer of Becker, Kellogg & Berry, P.C.’s personal injury department and has over sixteen years of experience representing individuals and insurance companies. Since 2003, Mr. Gladstone has exclusively represented injured victims of auto accidents throughout Northern Virginia including Alexandria and Woodbridge. He concentrates his practice on the representation of plaintiff personal injury cases such as auto accidents, premises liability, wrongful death, animal bites and slip and fall cases. In addition, he focuses on the representation of clients in medical malpractice lawsuits and other civil litigation such as contract law, construction and commercial litigation. Prior to beginning his plaintiff personal injury practice, Mr. Gladstone had over seven years of experience working as insurance defense counsel for Allstate, State Farm, CNA, Progressive and Fireman’s Fund insurance companies in Virginia, Maryland and D.C.
Mr. Gladstone was admitted to the Virginia Bar in 1993 and to other bars in subsequent years, including the Maryland Bar in 1994, the District of Columbia Bar in 1995, the U.S. District Court Eastern District of Virginia and U.S. Court of Appeals 4th Circuit in 2000. He began his legal career working in the Office of the Public Defender as Assistant Public Defender for Halifax and Fauquier Counties from 1994 to 1996. 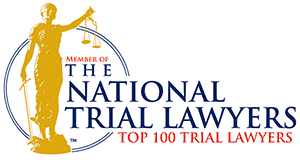 Named to the National Trial Lawyers Top 100 in Virginia.